Gov. 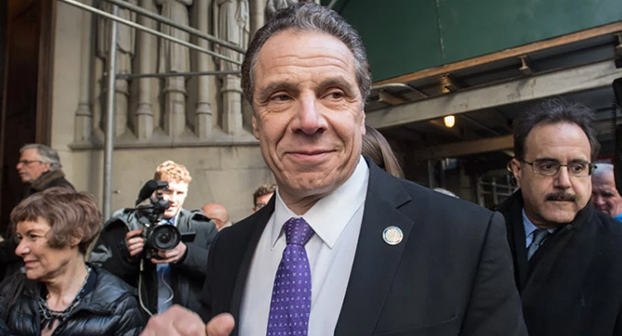 Cuomo used the state budget process to go shopping for the liberal credentials he’ll need to run for president, Albany insiders said. As the Assembly on Saturday began passing the bills to implement the state’s late and record-setting $153.1 billion spending plan, Cuomo was already touting his “progressive” largesse.